Growing up, Taveta Hobbs and her younger brother Clinton Crier were very close, Clinton told Dateline. 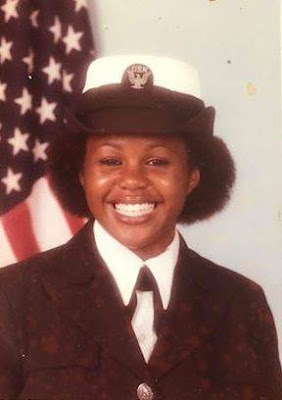 As she grew older, Taveta showed an interest in serving in the United States Armed Forces and joined the Navy in 1982. “She was moving around a lot then, so we became less close,” Clinton said about their relationship. He told Dateline the two would still speak on the phone whenever possible. In 1992, Taveta married Phil Hobbs. The couple lived in Virginia before moving to California, and then ending up in Raleigh, North Carolina in 2004, Clinton told Dateline. No longer in the Navy, Taveta took a job with Salesforce about 20 minutes away in Carey, while she studied to be a certified stenographer. Clinton, who lives in California, told Dateline that at a 2007 family gathering, he and Taveta had an argument. “It was a stupid argument that blew up. And some other frustrations boiled over,” he told Dateline.